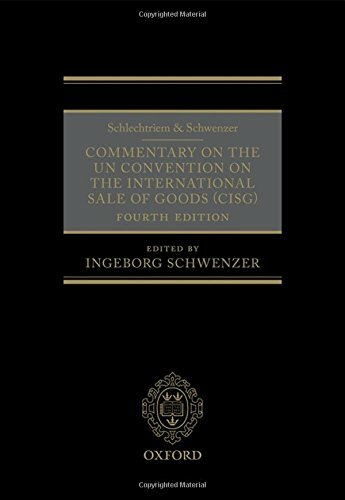 9780198723264 | 4th edition (Oxford Univ Pr, May 24, 2016), cover price $450.00 | About this edition: Now in force in over 80 countries, the Convention on the International Sale of Goods (CISG) is one of the most successful and wide-reaching attempts to unify legal instruments for international commerce. 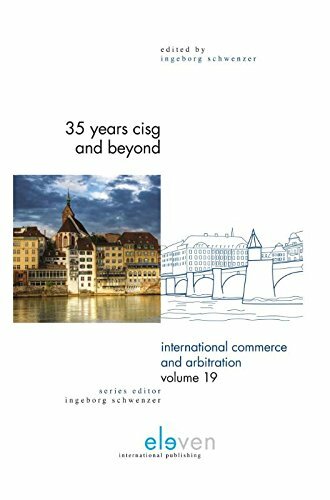 9789462366244 | Eleven Intl Pub, January 1, 2016, cover price $135.00 | About this edition: This book contains the presentations given at the conference '35 Years CISG and Beyond,' hosted by the University of Basel, SVIR/SSDI (Swiss Association for International Law) and UNCITRAL (United Nations Commission on International Trade Law) in January 2015. 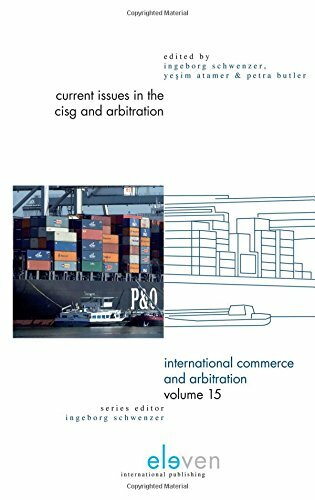 9789462364417 | Eleven Intl Pub, January 15, 2015, cover price $85.00 | About this edition: This book explores how the Convention on Contracts for the International Sale of Goods (CISG) interacts with non-uniform domestic laws, international laws, and soft laws in jurisdictions around the world. 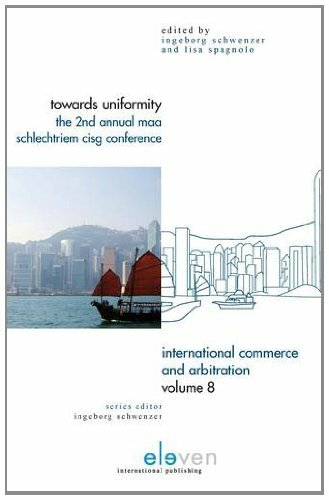 9789462360976 | Eleven Intl Pub, January 7, 2014, cover price $130.50 | About this edition: This book is a compilation of proceedings of two conferences on the United Nations Convention on the Contracts for the International Sale of Goods (CISG). 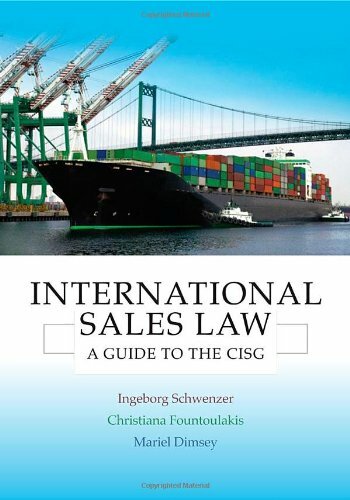 9781849463027 | 2 edition (Hart Pub, November 19, 2012), cover price $67.00 | About this edition: Written for international trade lawyers, practitioners, and students from common and civil law countries, this casebook is an excellent starting point for learning about the Convention on the International Sale of Goods (CISG), providing article-by-article analysis of the Convention. 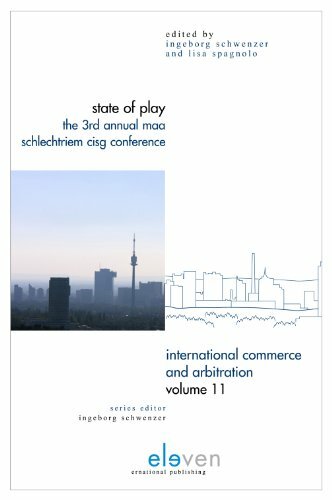 9789490947460 | Eleven Intl Pub, April 1, 2012, cover price $82.50 | About this edition: State of Play contains papers from the 3rd Annual MAA (Moot Alumni Association) Peter Schlechtriem CISG Conference, which was held in Vienna in April 2011. 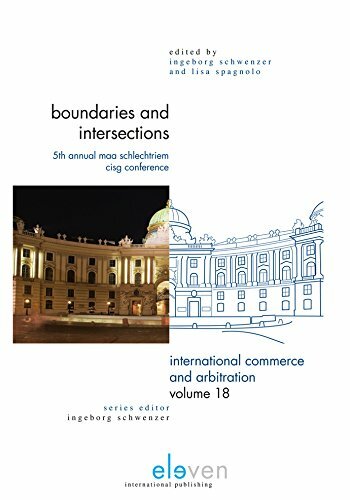 9789490947101 | Eleven Intl Pub, June 15, 2011, cover price $127.50 | About this edition: This book contains updated papers from the 2nd Annual MAA (Moot Alumni Association) Peter Schlechtriem CISG Conference which was held in March 2010. 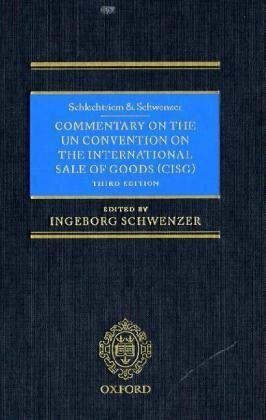 9780199568970, titled "Schlechtriem & Schwenzer Commentary on the UN Convention on the International Sale of Goods (CISG)" | 3 edition (Oxford Univ Pr, April 19, 2010), cover price $610.00 | About this edition: The Convention on the International Sale of Goods is one of the most successful attempts to unify parts of the law of international commerce. 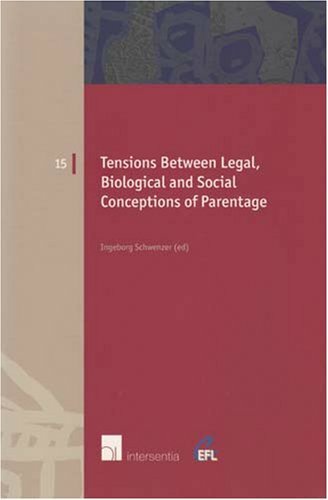 9789050956468 | Intersentia Uitgevers N V, March 29, 2007, cover price $83.00 | About this edition: 391 pages.